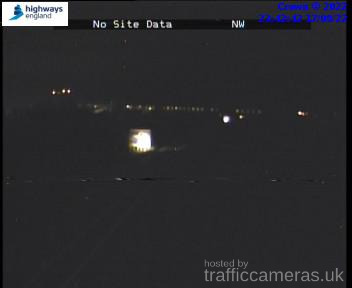 Latest CCTV traffic image from camera #1643 on the M49 road. 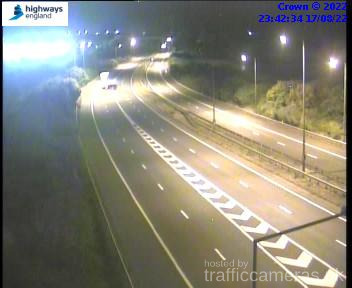 Latest CCTV traffic image from camera #1644 on the M49 road. 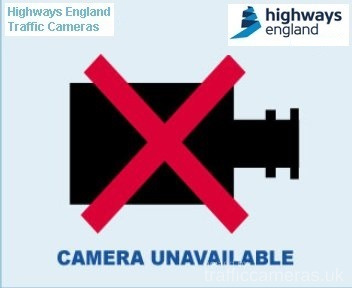 Latest CCTV traffic image from camera #1645 on the M49 road. 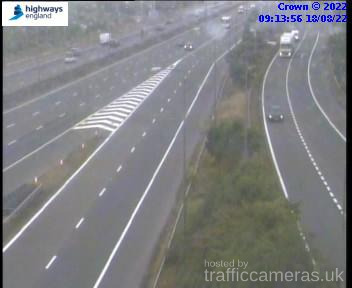 Latest CCTV traffic image from camera #1646 on the M49 road. 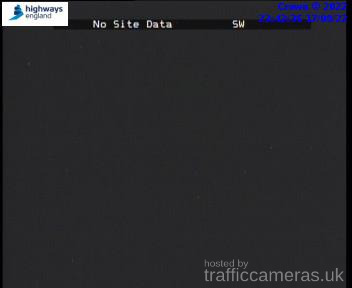 Latest CCTV traffic image from camera #1647 on the M49 road.